With deep respect and sorrow WochenKlausur and all its members express their gratitude to Pascale Jeannée who participated in and worked on every single project since joining the group in 1995. She was the very heart of the group. 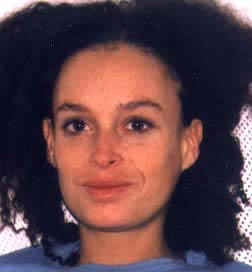 While working on the preparations for the intervention to take place in Stockholm in the summer of 2002, she unexpectedly died of a sudden heart disease.